Guest Curator Gallery Tour Featuring Women Artists Exhibiting in Chelsea. Led by artist and curator Jennifer Wroblewski. 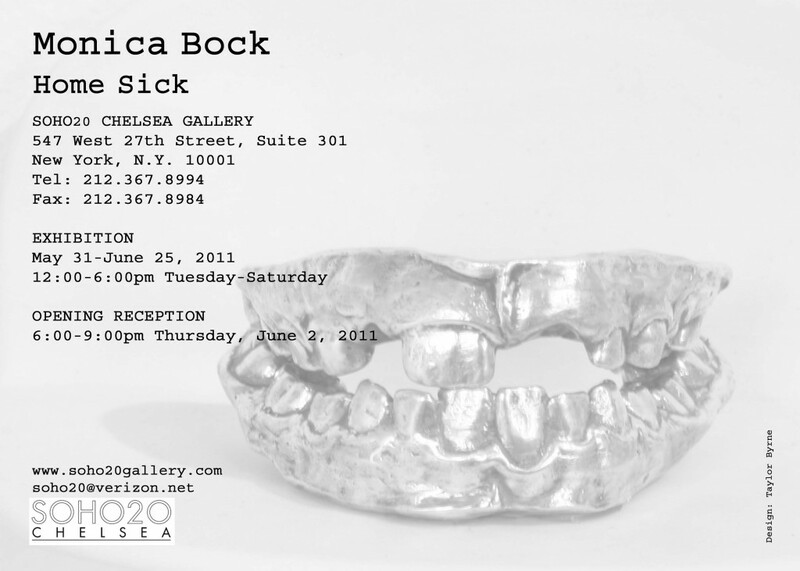 Featuring gallery talks by Martin Aguilera of Cheim & Read and Monica Bock of SOHO20 Chelsea. Join SOHO20 Chelsea Gallery and curator Jennifer Wroblewski for SIGHT unSEEN vol.2, the second in an ongoing series of gallery tours through the Chelsea arts district of New York City. SIGHT unSEEN encourages the examination and discussion of art by women and hopes to share with the public the myriad of provocative, inquisitive, and engaging works by women artists. This month’s tour will feature works by Sally Smart, Jessica Rohrer, and Louise Bourgeois. Jennifer Wroblewski, born California, 1973, is a visual artist, curator, and professor. 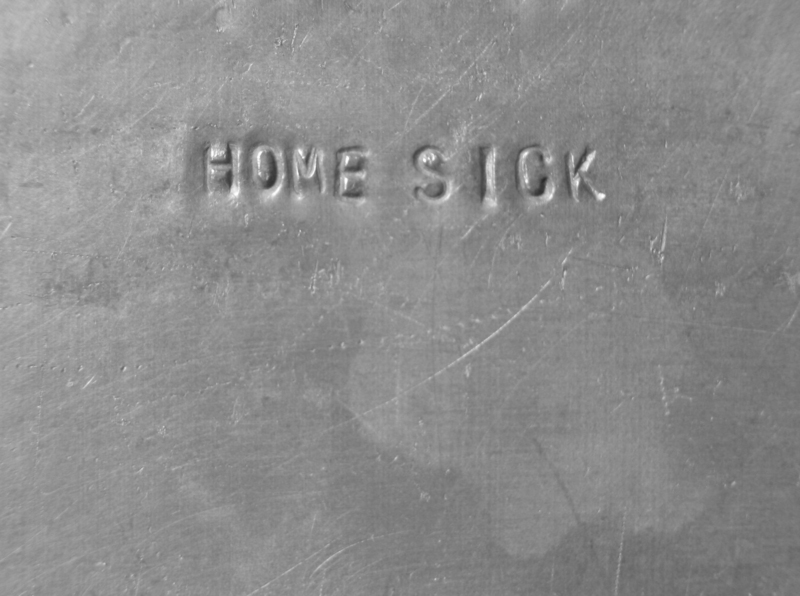 Her work consists of monumentally scaled drawing and drawing installation projects which explore the relationship of the expressive mark to written language, the relationship between performance and product, and historical aspects of drawing technique and language. Wroblewski’s curatorial interests include the relationship between motherhood and art-making and the ways in which artists navigate this fraught terrain. Her drawings and curatorial project were included in the feminist art survey The M Word: Real Mothers in Contemporary Art. In 2009/2010, she curated the exhibition Mother/mother-* at A.I.R. Gallery in Brooklyn. This tour is FREE and open to the public! The tour will commence at 2pm at Postmasters Gallery, and culminate at SOHO20 Chelsea just before 4pm for a reception with light refreshments and a brief talk by artist Monica Bock. Other galleries featured in the tour include Cheim and Reid and P.P.O.W. SOHO20 Chelsea is a 501(c)(3) organization that has been promoting the work of women artists through exhibitions and public events since 1973. Gallery Hours: Tuesday – Saturday, 12noon – 6pm. With her work in sculpture and installation, Monica Bock records and resists the loss to which bodies are subject. She conflates sacred, scientific and domestic imagery in work that is often based on castings of the body and of found objects. Her work employs ephemeral substances such as salt and soap, as well as apparently durable materials such as porcelain and cast iron. Recently, her work has focused thematically on the ordinary extremes of maternal life, as witness to both its intimacy and its alienation. My work was in the show Maternal Metaphors curated by Myrel Chernick, and is featured in this new book Myrel and Jennie Klein have published with Demeter Press. 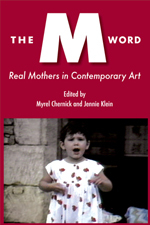 “This important new collection has seven sections examining multiple aspects of mothering in contemporary art: History, Criticism, Theory, Artists’ Writings, Text/Image work, Interviews, and Visual Art.